Tibouchinas are beautiful plants with bright purple flowers, and there were two such plants thriving in the yard of a property in Bellevue Hill. The trouble was they had grown so large that they were blocking access to the side of the home, the passageway from back to front. 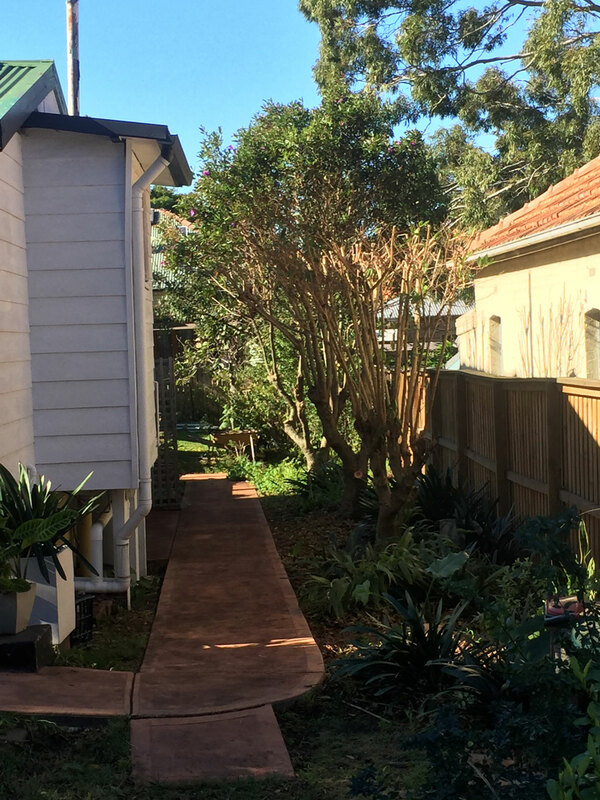 One of these tibouchinas was removed completely, and the other got a very good haircut to enable the owners to use the passageway again. The property looks stunning with the Tibouchinas removed. 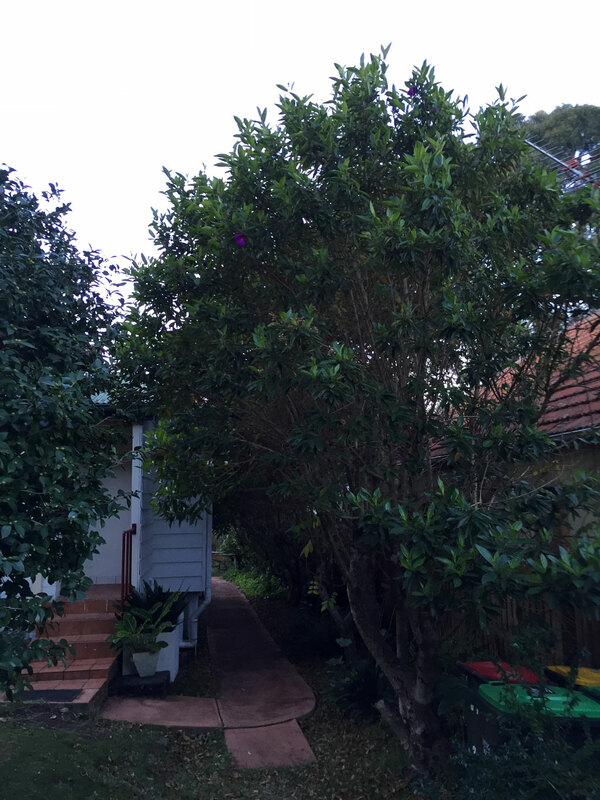 This property in Bellevue Hill has a Tibouchinas blocking access to the rear. It needs to go.